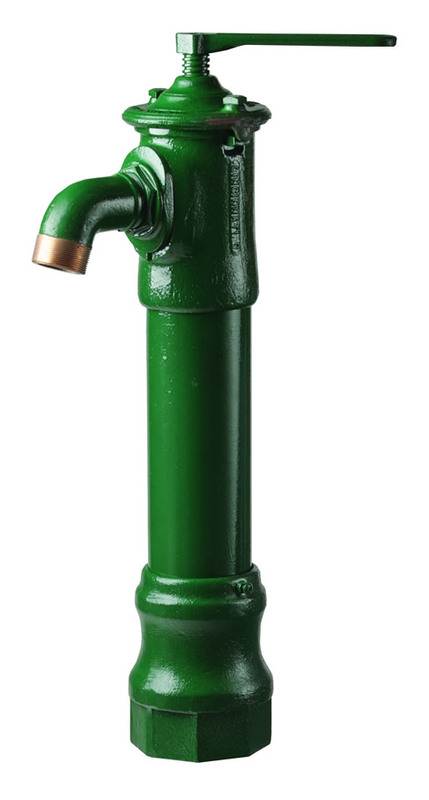 5964 - Compression-Type Non-Freeze Hydrant w/ 2" Connection - Jay R. Smith MFG Co. Fig. 5964 delivers year-round service outside or in unheated buildings. To provide freeze resistant functionality, the control valve is located below the frost line. Turning the handle raises or lowers the internal supply-line assembly, controlling the valve. Hydrant must be operated fully "on". Constructed of heavy brass, premium-quality gray iron and steel, the Fig. 5964 is designed for trouble-free reliability and easy maintenance.